Boris Andrianov was born in 1976 to a family of musicians. He graduated from the Moscow Gnessins’ School of Music, later studying at the Moscow State Conservatory (class of Natalia Shakhovskaya) and at the Hochschule für Musik Hanns Eisler under the tutelage of David Geringas. In 1991 Boris Andrianov was allocated a grant by the New Names programme. Boris Andrianov has been a prize-winner at the International Tchaikovsky Youth Competition, the International Shostakovich Competition Classica Nova in Hannover (together with Alexei Goribol, 1st prize, 1997), the VI International Mstislav Rostropovich Cello Competition in Paris (1997), the XI International Tchaikovsky Competition (3rd prize and Bronze Medal, 1998), the International Antonio Janigro Competition in Zagreb (1st prize and special awards, 2000) and the International Isang Yun Competition in South Korea (2003). He performs with symphony and chamber orchestras, among them are Mariinsky Orchestra, Israel Philharmonic Orchestra, t Orchestre National de France, Tchaikovsky Symphony Orchestra, Kammerorchester Berlin, Russian National Orchestra, Academic Symphony Orchestra of the Moscow Philharmonic and Kammerorchester Wien. He has also performed with such conductors as Valery Gergiev, Vladimir Fedoseyev, Alexander Vedernikov, Vasily Petrenko, Gianandrea Noseda, Roman Kofman and others. Boris Andrianov has frequently appeared under renowned Polish composer Krzysztof Penderecki, performing his Concerto Grosso for three cellos and orchestra. Boris Andrianov performs a vast amount of chamber music: his chamber partners include Yuri Bashmet, Leif Ove Andsnes, Menahem Pressler, Akiko Suwanai, Janine Jansen, Julian Rachlin, Denis Matsuev, Alexander Ghindin, Maxim Rysanov, Boris Brovtsyn and many others. 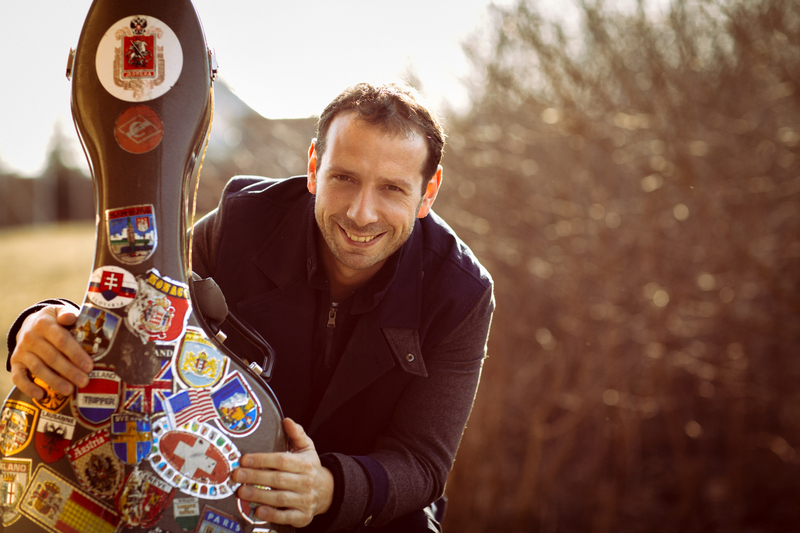 Boris Andrianov performs concerts at Russia’s finest venues as well as at prestigious concert halls in The Netherlands, Japan, Germany, Austria, Switzerland, the USA, Slovakia, Italy, France, South Africa, South Korea, India and China among other countries. Andrianov has participated in many international festivals, such as the Swedish Royal Festival, the Ludwigsburg Music Festival, Dubrovnik Music Festival, Crescendo Festival, Edinburgh Festival, Homecoming Festival, Davos Music Festival, Chamber Music Festival VIVARTE, Musical Expedition and many others. 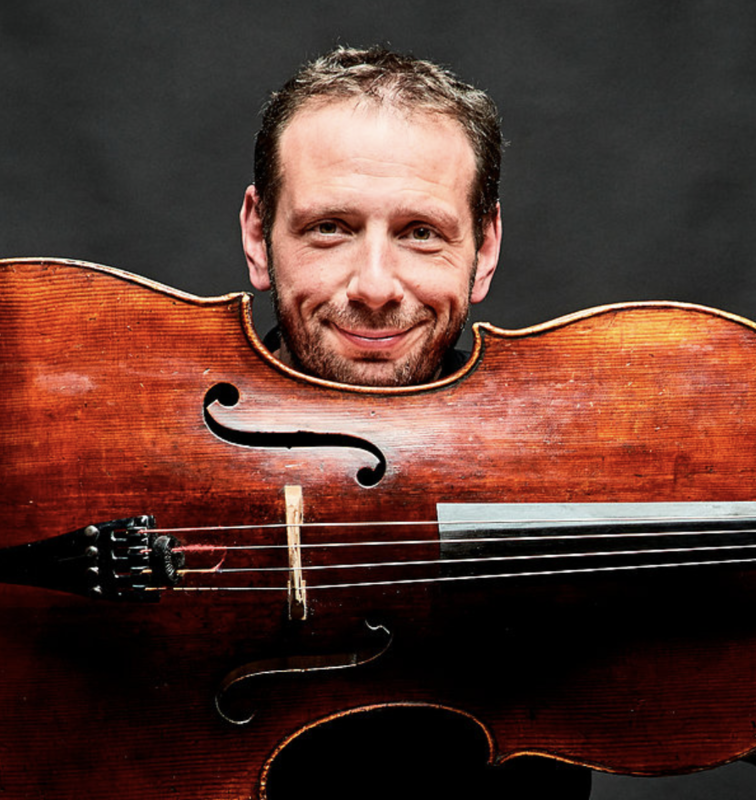 In 2008 Boris Andrianov created and hosted in Moscow the first-ever cello festival in Russia, the Vivacello Festival, of which he has been the artistic director from the beginning. He is also the Artistic Director of and the inspiration behind the new Star Generation project, which produces and manages concerts by talented young musicians in all cities and regions throughout Russia. For this project, in 2009 he was awarded the Russian Federation Prize for Culture. In 2003, Delos Records released an album by Boris Andrianov recorded together with leading Russian guitarist Dimitri Illarionov; this recording was in the preliminary list of nominations for a Grammy award. In September 2007 Boris Andrianov’s CD, recorded with pianist Rem Urasin, became Gramophone magazine’s “Choice of the Month” CD. In 2014-2015 Boris released 4 new CD's! One of them is with the Grammy Award Winner, Bosnian lute player Edin Karamazov, another CD is with J.S. Bach Three Gamba Sonates in transcription for cello and bayan with famous Russian bayan player Yuri Medyanik. Two other CD's, with Dimitry Illarionov (4 folk suites) and with Rem Urasin (original transcriptions of Shostakovich and Rachmaninov music) were released in Paris and London. Among the future engagement, in 2019 he will be performing in Moscow with Vladimir Fedoseyev, in St. Petersburg with the St. Petersburg Academic Philharmonia conducted by Yuri Temirkanov and in Prague with Zubin Mehta. 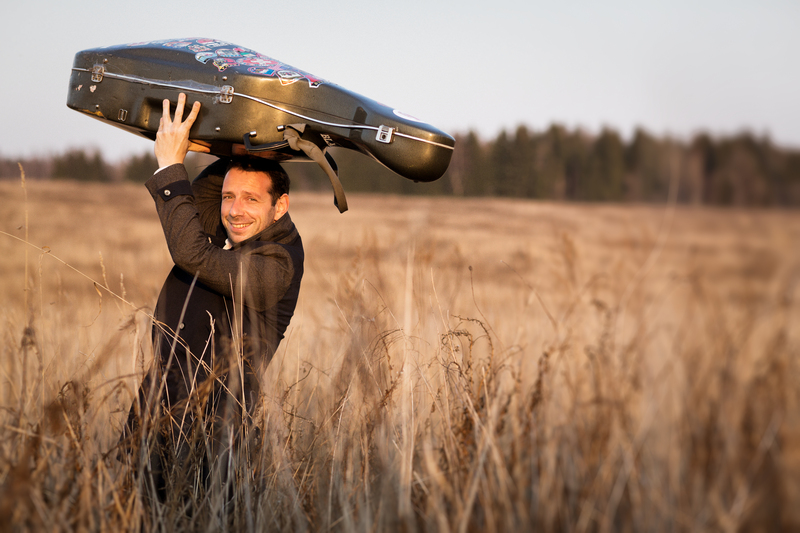 Since 2005, Andrianov has played the “Domenico Montagnana” cello from the Russian State Collection of Unique Musical Instruments. Since 2009 he is a professor of Moscow State Tchaikovsky Conservatory.